Mediacorp Viz Pro International has released part of the attendance list of MNET Asian Music Awards that will be held in Singapore Indoor Stadium on the 29th of November. Click “continue reading” to find out! 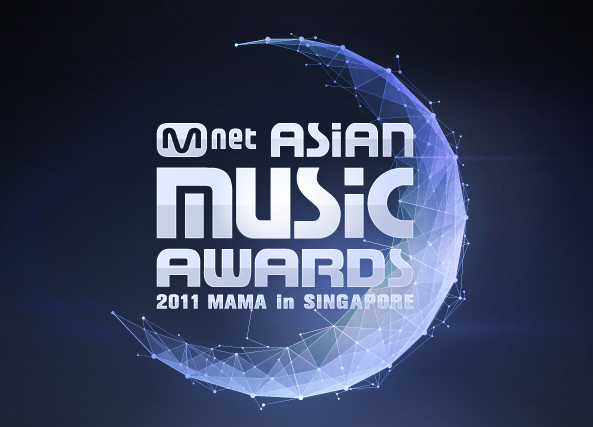 2011 MAMA Awards will start off with the red carpet ceremony at 4PM .This will be the second time the awards is holding outside Korea. The show will be telecast on Channel U, 29th November 2011 at 4PM (Singapore Time). Tickets are still available at SISTIC. This entry was posted in Hallyu, K-pop, Korea News and tagged 2NE1, Beast, Girls Generation, Hyuna, Kim Hyun Joong, miss A, SNSD by seoulawesome. Bookmark the permalink.